There is a strong need for energy storage for solar integration. MNRE is launching a National Energy Storage Mission for adressing the needs for energy storage at transmission level, at distribution level and campus microgrids as well as for off grid systems. India also saw various solar and energy storage tenders in last 2 years. This webinar will address the underlying techno-commercial trends in energy storage as well as provide insights into changing regulatory and business models that is creating an unique opportunity. Webinar will cover applications such as solar smoothing, solar firming and island opportunities from around the globe. If you are not able to attend, but interested in the presentations or webinar records, feel free to register here. Rahul is President and Managing Director of Customized Energy Solutions India Pvt. Ltd. Rahul leads the Emerging Technologies practice for Customized Energy Solutions globally with focus on energy storage, renewables, demand response and smart grid technologies as well as international markets. Rahul has been involved in evaluating economics of emerging technologies in deregulated electricity markets since 2004. 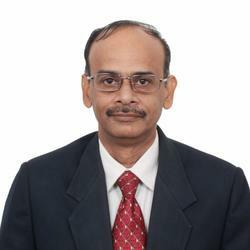 His activities have covered complete range of smart grid, demand response, microgrid and energy storage technologies. 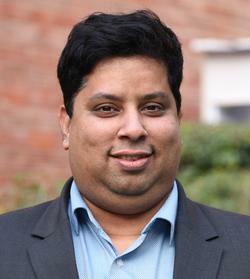 Rahul is founder and Executive Director for India Energy Storage Alliance (IESA). He served as member of the Board of Directors of Energy Storage Association (ESA) in US during 2009-15 and was elected as Secretory in 2013. He was elected as Vice Chair for Global Energy Storage Alliance (GESA) in 2014. Rahul is involved in providing inputs for demand response, energy storage & smart grid policy to government agencies in US and India as well as has provided inputs to multilateral agencies such as IRENA, IEA & ADB.